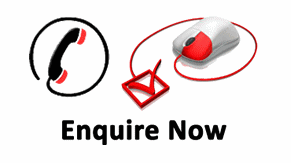 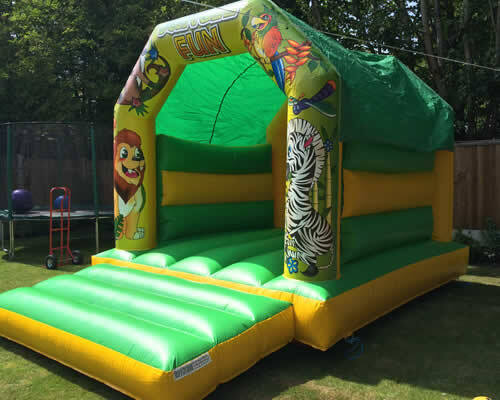 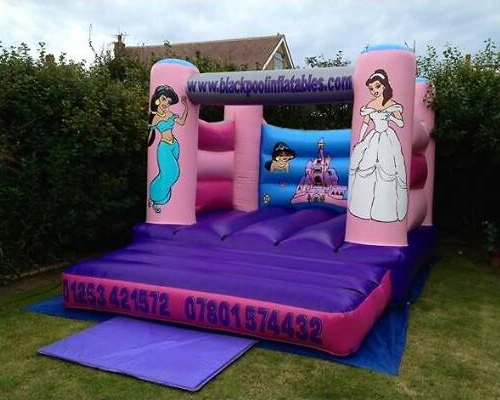 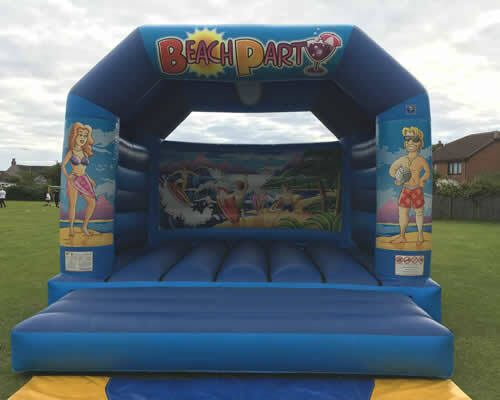 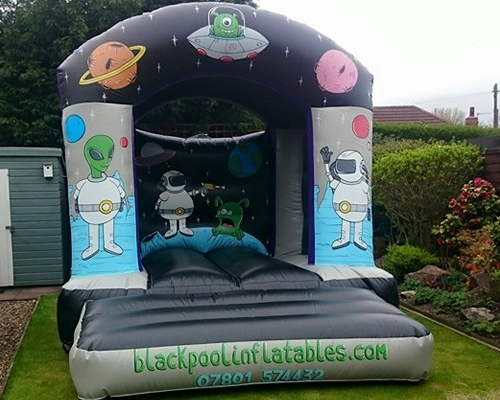 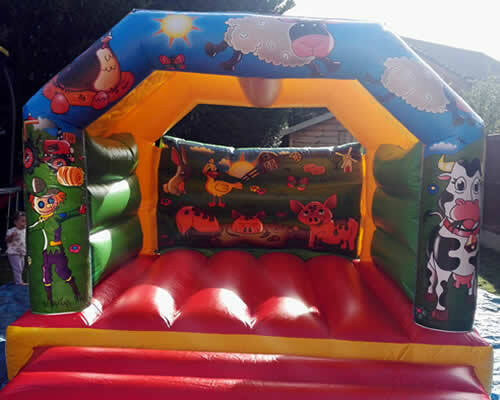 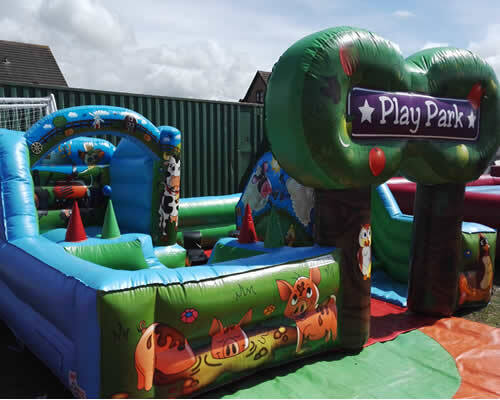 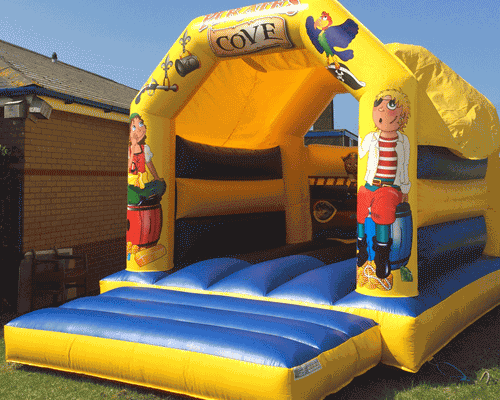 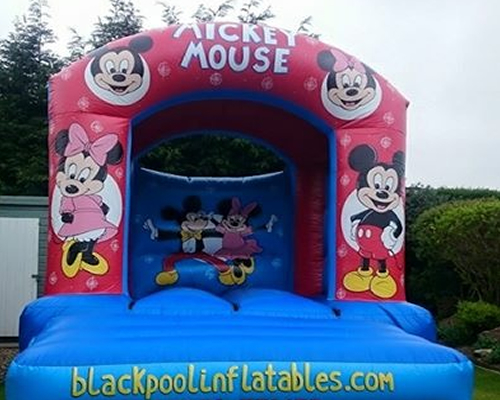 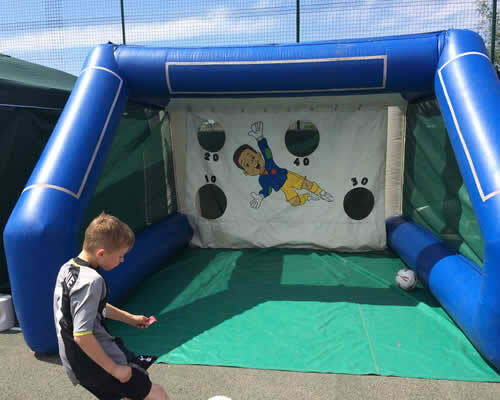 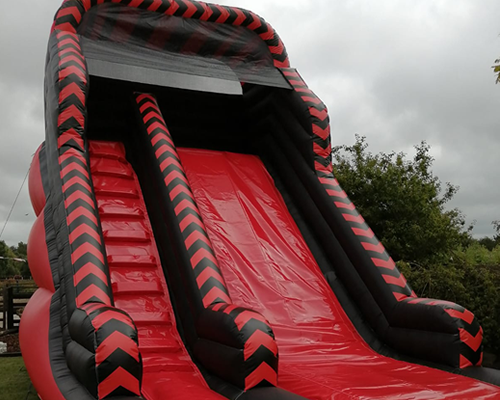 Themed Bouncy Castle Hire/Rental . 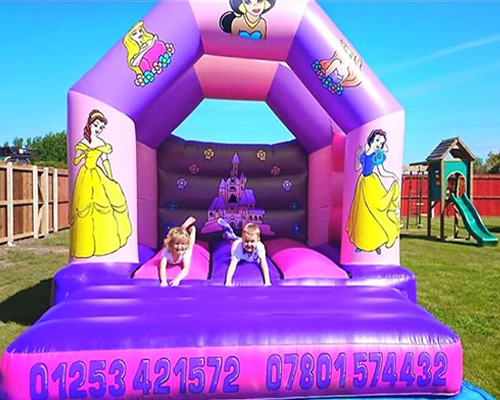 Themed castles are a great choice for most childrens parties, boys love the pirate castle whereas girls prefer their disney princesses. 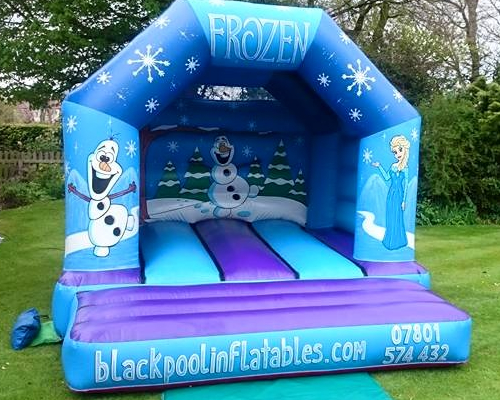 We have a lot of different themed castles to choose from and our exapanding the options all the time! 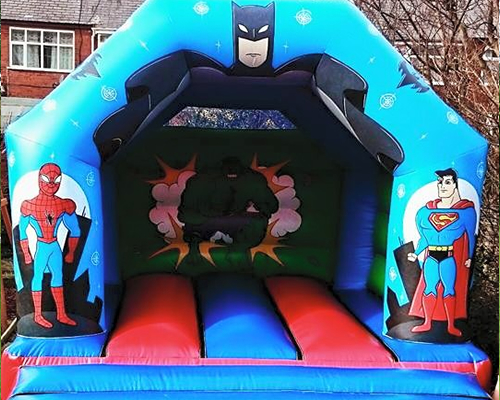 Latest to join are the SUPER! 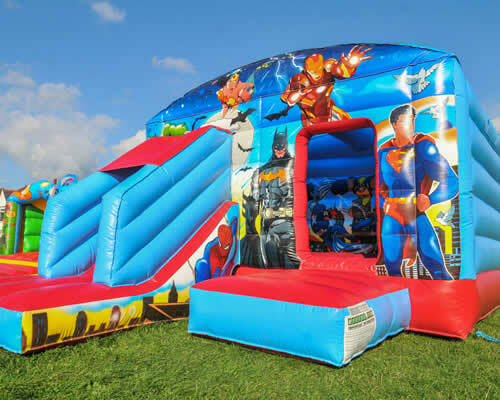 Superhero bounce house and the Tots treat 8 x 11 farmhouse castle. 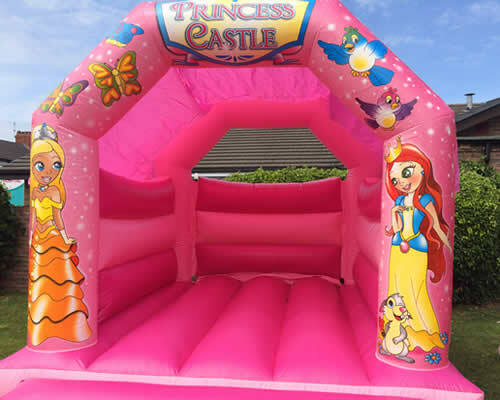 If there is a theme your interested in that you cant see here please do not hesitate to give us a bell as we have new castles coming in all the time and the more requests we get the more likly we are to add your theme to our roster.